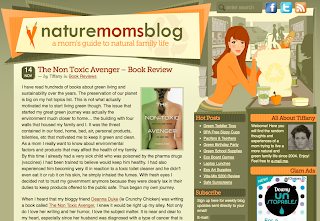 Tiffany just posted a review of my book, The Non-Toxic Avenger. It gives a straightforward look at what it's all about, including some criticisms as well. But it will give you a good idea of what to expect. It's always nerve wracking reading reviews and this is one of the first coming in. I look forward to the rest, both good and bad! "What makes all of it infinitely more interesting is that you are not reading a dry list of factoids. The information is shared much the same way a friend would tell you about what she discovered when she researched this and that and what it meant to their lives and health. I especially loved that she got household items tested with an XRF gun. A necklace she frequently wore tested way over the federal limit for lead, as did a charm on a bracelet her daughter wore. A PC laptop charger tested high for bromine levels but a Mac charger tested with no detectable levels. A small sampling of items tested raised a lot or red flags and made her wonder about other things in her home. It just goes to show that all those government regulations can end up meaning diddly squat in the end." 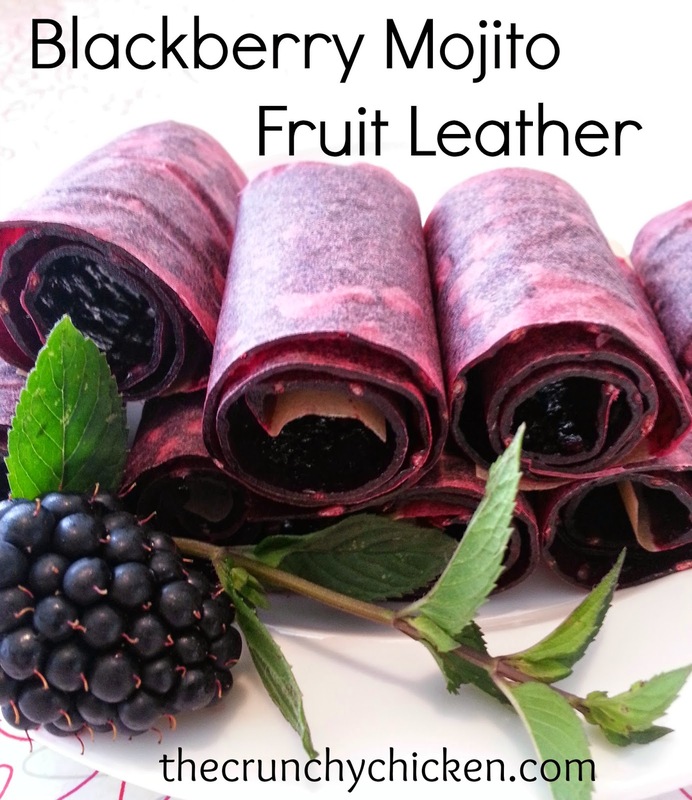 Click on the graphic to check out the rest of the review! I am looking forward to not only reading the entire review, but the book also. This review made me even more excited to read your book! I received my copy yesterday (I live in New Zealand) and am a couple of chapters down. Love most of it so far! I was surprised you weren't more concerned about vaccines, but I can also understand wanting to protect your husband. Yay! Your book sounds absolutely terrific. Reviews are scary! Author Emily St. John Mandel wrote in an essay about how stressful it is to see that email in your inbox: Publishers' Weekly Review. She compared it to unexploded ordnance. With that in mind, I asked my husband to read the first one before I would look at it, and my 8yo read the second one to me. It was like dipping a toe in the water to check the temperature. Now that I have a couple of them under my belt, it's easier to read them with a more detached eye. This one is good! You should be nothing but proud.